Intellectual inquiry and expertise are under sustained attack, says Barney Glover. This is an edited extract from a speech made by Vice Chancellor Barney Glover at the National Press Club on 1 March, 2017. We live in challenging times. 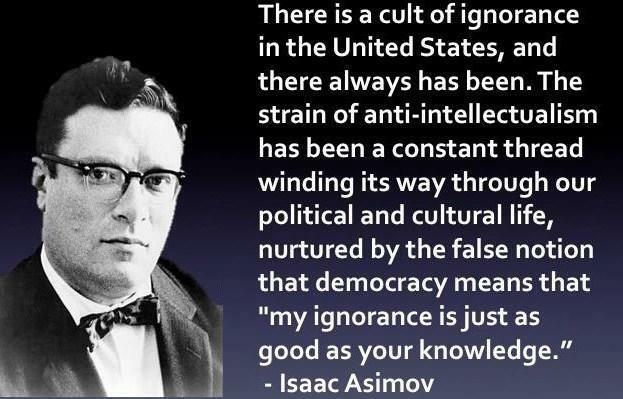 Ours is an era in which evidence, intellectual inquiry and expertise are under sustained attack. The phrases “post truth” and “alternative facts” have slipped into common use. Agendas have displaced analysis in much of our public debate. And we are all the poorer for it. 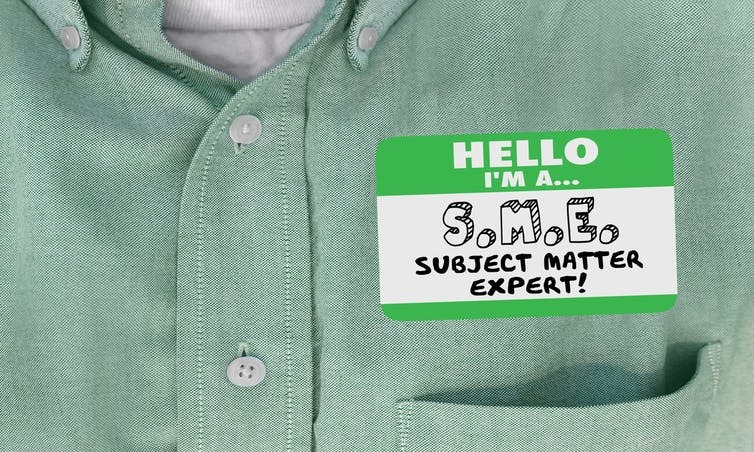 I want to deliver a passionate defence of the value of expertise and evidence. I will mount a case for facts as they are grounded in evidence, not as fluid points of convenience employed to cover or distort a proposition. 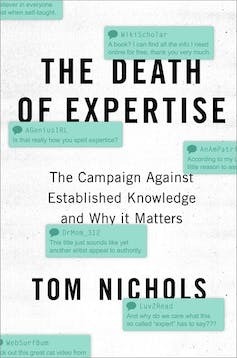 My plea to you all is this: let’s not deride experts, nor the value of expertise. 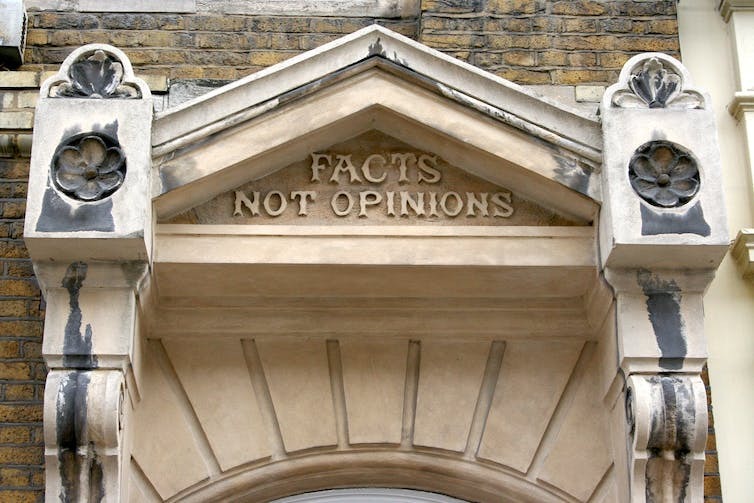 Because in an era where extremists and polemicists seek to claim more and more of the public square, our need for unbiased, well-researched information has seldom been greater. We must remind ourselves of how human progress has ever been forged. In this, academics and journalists have common cause. For how are we to fulfill our respective roles in a democracy if we don’t defend the indispensible role of evidence in decision-making? And yet – as we strive to cure cancer; save lives from preventable disease; navigate disruption; lift living standards; overcome prejudice, and prevent catastrophic climate change – expertise has never been more important. The turn that public debate has taken is a challenge to universities. As institutions for the public good, we exist to push the frontiers of knowledge. We enhance human understanding through methodical, collaborative, sustained and robust inquiry. That doesn’t discount the wisdom of the layperson. And it doesn’t mean universities have all the answers. Far from it. But we are unequivocally the best places to posit the questions. We are places structurally, intellectually, ethically and intrinsically premised on confronting society’s most complex and confounding problems. We are at the vanguard of specialist knowledge. And we are relentless in its pursuit. We have to be. Because – like the challenges we as institutions immerse ourselves in – the pace of change is unrelenting. In universities, questioning is continuous, and answers are always provisional. The intensive specialisation, in-depth inquiry and measured analysis universities undertake is not carried-out in service of some ulterior motive or finite agenda. In the conduct of research the finish-line is very rarely, if ever reached. There’s always more to learn, more to discover. The core objectives universities pursue can never be about any other agenda than the truth. There is no other, nor greater reward. 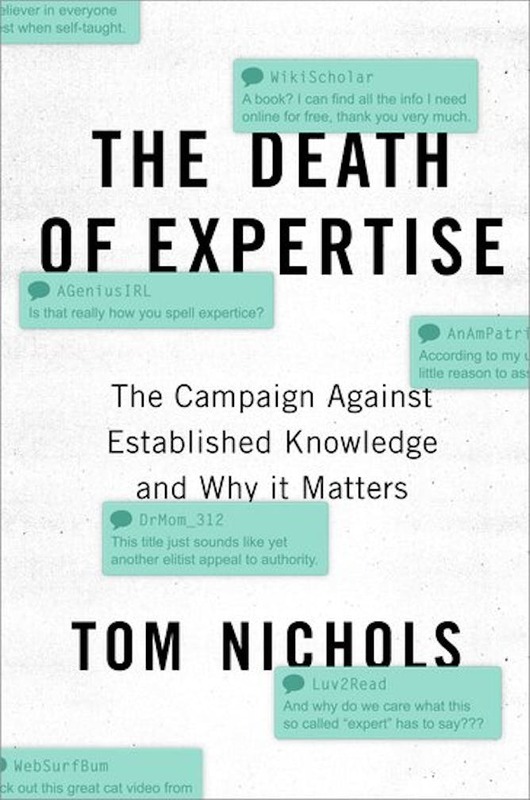 So let’s not disparage expertise, or the critically important role of evidence and intellectual inquiry. Universities perform an essential role in society. We must stand up for evidence. Stand up for facts. Stand up for the truth. Because if we don’t, who will? Disruption is drastically refashioning the economy. It is reshaping the way we work, and reimagining the way we engage with each other in our local communities and globally. Universities help us make the very best of disruption, ensuring we are able to “ride the wave”. And they are the institutions best equipped to buffer us against the fallout. This is particularly important in regions that have relied for decades on large-scale blue-collar industries. Think Geelong in regional Victoria and Mackay in central Queensland. Look to Elizabeth in the northern suburbs of Adelaide. Wollongong and Newcastle in New South Wales. And Launceston in Tasmania. Onetime manufacturing strongholds in carmaking, steel, timber and sugar. These communities have been wrenched economically, socially and at the personal level by automation, offshoring and rationalisation. For places like these, universities can be a lifeline. Internationally, the evidence is in. Former financier, Antoine van Agtmael and journalist, Fred Bakker look at this very scenario in their recent book, “The Smartest Places on Earth”. They uncover a transformative pattern in more than 45 formerly struggling regional US and European economies; places they describe as “rustbelts” turned “brainbelts”. Akron, Ohio is one of the most remarkable examples they cite. This midwestern city had four tyre companies disappear practically overnight. The then president of the University of Akron, Luis Proenza, reached out to those affected, rallying them to collaborate and encouraging them to transform. “Each of these rustbelts becoming brain belts”, he concludes, “always have universities.” In places like those he describes, and many others around the world, universities and their graduates are leading vital processes of renewal within economies experiencing upheaval. You may be surprised by the extent that this is happening in Australia, too. Over the past decade, the startup economy has become part of Australia’s strategy for economic diversification and growth. Yet what has not been widely understood is the extent to which universities and their graduates are responsible for that growth. 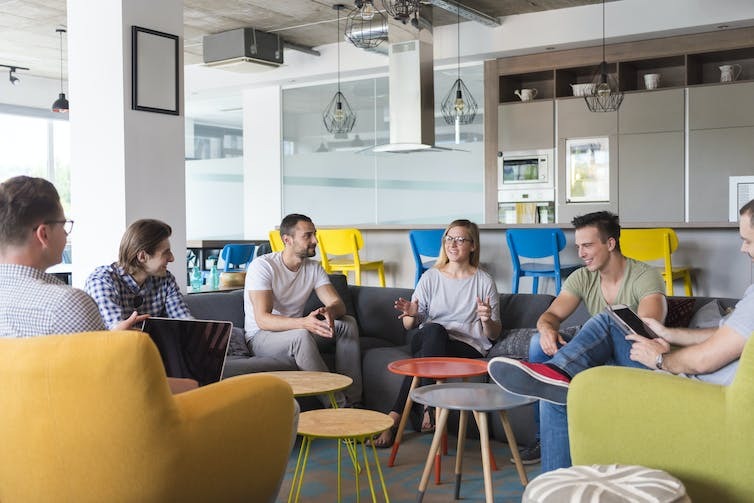 “Startup Smarts: universities and the startup economy”, confirms that universities and their graduates are the driving force in Australia’s startup economy. It tells us that four-in-five startup founders in this country are university graduates. Many startups, too, have been nurtured into existence by a university incubator, accelerator, mentoring scheme or entrepreneurship course. There are more than one-hundred of these programs dispersed widely across the country, with many on regional campuses. They provide support, physical space and direct access to the latest research. They help to grow great Australian ideas into great Australian businesses. This report confirms just how important the constant evolution, renewal and refining of course offerings at universities is. By the time today’s kindergarten students finish high school and are considering university study, startups will have created over half-a-million new jobs across the country. And this new sector of the economy – a sector indivisible from our universities – raised $568 million in 2016; 73% more than the previous year. By the very nature of the reach of our universities, the benefits are not confined to our cities. We play a vital role to help regional Australians and farmers stake their claim in the startup economy too. The idea of the “silicon paddock”’ – using technology to take farm-based businesses to the markets of the world – is no longer a concept. It’s a reality. Technology enables our regional entrepreneurs to stay in our regions; building and running businesses, investing locally without the need for long commutes or city relocations. And this, too, is very important; making sure nobody is left behind. Comprehending and overcoming the complex problems the world confronts, in my view, requires we defend the role of expertise and intellectual inquiry. That doesn’t mean universities are the last word on knowledge. To a large extent, it means rethinking the way knowledge is conveyed beyond university gates. If universities don’t turn their minds to this issue, others will. And their motivations may not always be altruistic. Take research, for instance. When the facts of a particular field of inquiry are under attack, the natural reaction among researchers might be to tighten-up their retort and hone the theoretical armory. I don’t suggest that research can’t benefit or even be improved via a researcher’s consciousness of a particular, often very specific audience. Yet researchers who allow this consciousness to dominate the development of their work risk undermining their ability to tread new ground and challenge existing frontiers of knowledge. Only by crossing borders can we come to something new. How many researchers’ discoveries have arisen from a subversion of discipline, practice or establishment? Virtually all, I would suggest. Crossing borders also means we push other structural boundaries. Within universities, distinct discipline paradigms exist for good reason. They bring focus and in-depth intellectual lineage to a particular field. But, increasingly, the complex problems we set out to solve don’t abide by the same boundaries. These questions demand expertise from many disciplines, working together and approaching the subject matter from different angles. That is why universities are constantly refining their research and teaching programs and, increasingly, diffusing the borders that kept many of them separate. This is good for universities. It is good for the country. And it is good for our students, many of whom find their way into public service or politics. Interdisciplinarity is, I think, a powerful antidote against ideological intransigence and prejudice. Australian universities – particularly in their research – have a growing track-record in this regard. The work that emerges from this research is almost always compelling because it is multi-faceted. It extends itself beyond its constituent research community. Cross-disciplinarity has also expanded at the teaching level of our universities over the past few decades. But a constrained funding environment can provoke a reduction in options. We must, however, keep our viewfinder broad, because reductionism doesn’t match the expansionist, multi-strand trends emerging in the broader economy. It’s a disconnect. The philosophical problem of universals has endured since ancient times, and can have metaphysical or epistemic connotations, depending upon the philosopher in question. I intend to show in this essay that both Plato’s and the Stoics’ theories of universals were not only derived from, but were ‘in the grip’ of their epistemological and metaphysical philosophies respectively; and were thus vulnerable to methodological criticism. 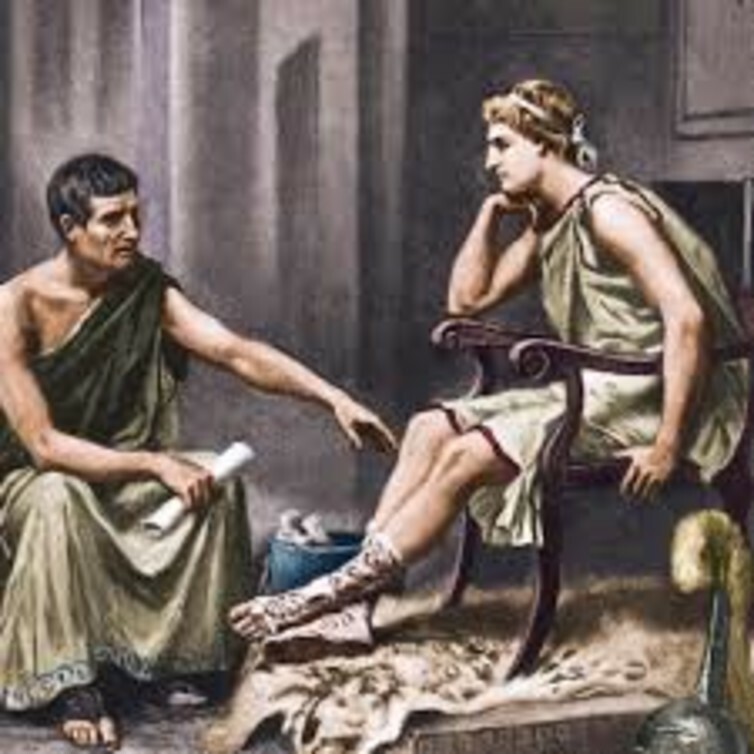 I propose to first outline the three alternative theories of Plato, Aristotle and the Stoics; and then to suggest that Aristotle’s theory, whilst developed as a criticism of Plato’s theory, stands more robustly on its own merits. According to the Oxford Companion to Philosophy, particulars are instances of universals, as a particular apple is an instance of the universal known as ‘apple’. (An implication of a particular is that it can only be in one place at any one time, which presents a kind of paradox that will be discussed later in this essay). Even the definition of the ‘problem of universals’ is somewhat disputed by philosophers, but the problem generally is about whether universals exist, and if so what is their nature and relationship to particulars (Honderich 1995: 646, 887). 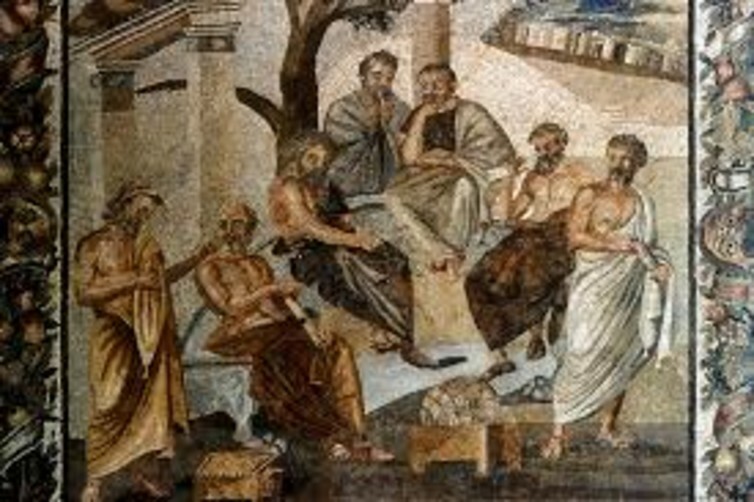 Philosophers such as Plato and Aristotle who hold that universals exist are known as ‘realists’, although they have differences about the ontological relationships between universals and particulars, as discussed in this essay. Those who deny the existence of universals are known as ‘nominalists’. According to Long and Sedley (1987:181), the Stoics were a type of nominalist known as ‘conceptualists’, as I shall discuss later. Plato’s theory of universals (although he does not actually use this term) stems from his theory of knowledge. Indeed, it is difficult to separate Plato’s ontology from his epistemology (Copleston 1962: 142). In his Socratic dialogue Timaeus, Plato draws a distinction between permanent knowledge gained by reason and temporary opinion gained from the senses. That which is apprehended by intelligence and reason is always in the same state; but that which is conceived by opinion with the help of sensation and without reason, is always in a process of becoming and perishing and never really is (Plato Timaeus 28a). According to Copleston (1962: 143-146), this argument is part of Plato’s challenge to Protagoras’ theory that knowledge is sense-perception. Plato argues that sense-perception on its own is not knowledge. Truth is derived from the mind’s reflection and judgement, rather than from bare sensations. To give an example of what Plato means, we may have a bare sensation of two white surfaces, but in order to judge the similarity of the two sensations, the mind’s activity is required. Plato argues that true knowledge must be infallible, unchanging and of what is real, rather than merely of what is perceived. He thinks that the individual objects of sense-perception, or particulars, cannot meet the criteria for knowledge because they are always in a state of flux and indefinite in number (Copleston 1962: 149). So what knowledge does meet Plato’s criteria? The answer to this question leads us to the category of universals. Copleston gives the example of the judgement ‘The Athenian Constitution is good’. The Constitution itself is open to change, for better or worse, but what is stable in this judgement is the universal quality of goodness. 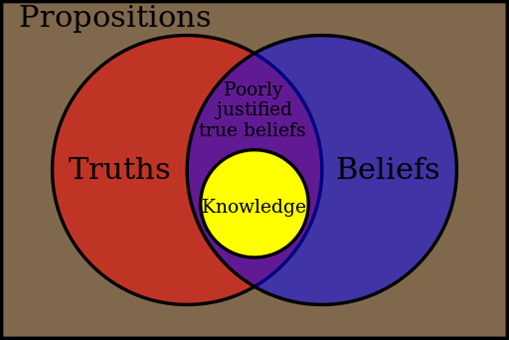 Hence, within Plato’s epistemological framework, true knowledge is knowledge of the universal rather than the particular (Copleston 1962: 150). 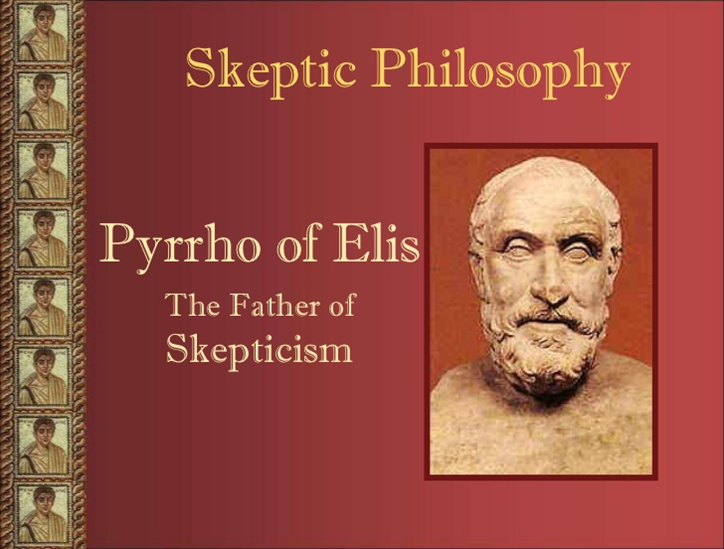 We now proceed from Plato’s epistemology to his ontology of universals and particulars. In terms of his third criterion of true knowledge being what is real rather than perceived, the essence of Plato’s Forms is that each true universal concept corresponds to an objective reality (Copleston 1962: 151). The universal is what is real, and particulars are copies or instances of the Form. For example, particulars such as beautiful things are instances of the universal or Form of Beauty. …nothing makes a thing beautiful but the presence and participation of beauty in whatever way or manner obtained; for as to the manner I am uncertain, but I stoutly contend that by beauty all beautiful things become beautiful (Plato Phaedo, 653). What we understand when we understand what justice, beauty, or generally F-ness are, doesn’t ever change. But the sensible F particulars that exhibit these features are always changing. So there must be a non-sensible universal – the Form of F-ness – that we understand when we achieve episteme (true knowledge). Plato’s explanation for where this knowledge of Forms comes from, if not from sense-perceptions, is our existence as unembodied souls prior to this life (Baltzly 2106: F5.2-6). To me, this explanation sounds like a ‘retrofit’ to solve a consequential problem with Plato’s theory and is a methodological weakness of his account. Turning now to Aristotle’s theory, whilst he shared Plato’s realism about the existence of universals, he had some fundamental differences about their ontological relationship to particulars. In terms of Baltzly’s abovementioned description of Plato’s general argument, Plato thought that the universal, F-ness, could exist even if there were no F particulars. In direct contrast, Aristotle held that there cannot be a universal, F-ness, unless there are some particulars that are F. For example, Aristotle thought that the existence of the universal ‘humanity’ depends on there being actual instances of particular human beings (Baltzly 2106: F5.2-8). As for the reality of universals, Aristotle agreed with Plato that the universal is the object of science. For instance, the scientist is not concerned with discovering knowledge about particular pieces of gold, but with the essence or properties of gold as a universal. It follows that if the universal is not real, if it has no objective reality, there is no scientific knowledge. By Modus Tollens, there is scientific knowledge, and if scientific knowledge is knowledge of reality; then to be consistent, the universal must also be real (Copleston 1962: 301-302). 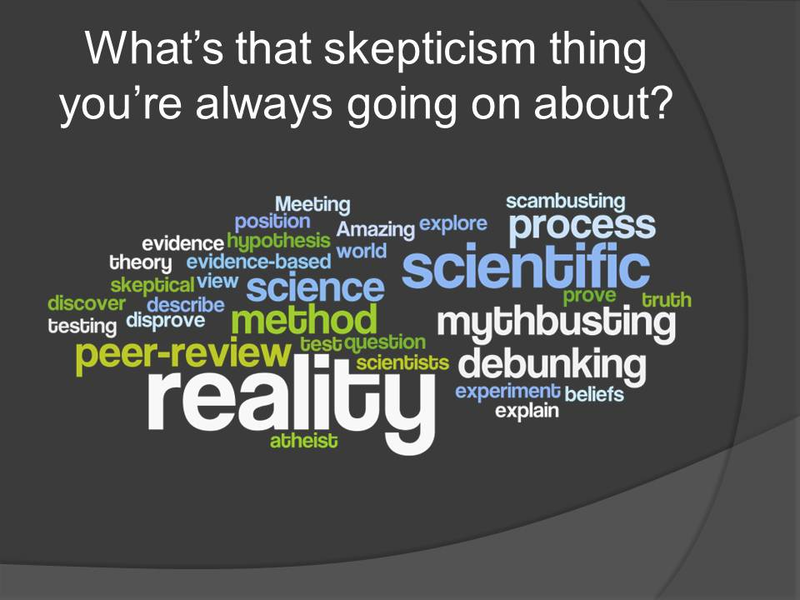 (Whilst it is outside the scope of this essay to discuss whether scientific knowledge describes reality, to deny that there is any scientific knowledge would have major implications for epistemic coherence). It seems impossible that any universal term should be the name of a substance. For…the substance of each thing is that which is peculiar to it, which does not belong to anything else; but the universal is common, since that is called universal which is such as to belong to more than one thing. In other words, Aristotle thinks that a universal cannot exist by itself, but only in particular things. Russell attempts to illustrate Aristotle’s position using a football analogy. The game of football (a universal) cannot exist without football players (particulars); but the football players would still exist even if they never actually played football (Russell 1961: 176). In almost complete contrast to both Plato and Aristotle, the Stoics denied the existence of universals, regarding them as concepts or mere figments of the rational mind. In this way, the Stoics anticipated the conceptualism of the British empirical philosophers, such as Locke (Long and Sedley 1987:181). There’s such a thing as a rainbow, and such a character as Mickey Mouse, but they don’t actually exist. 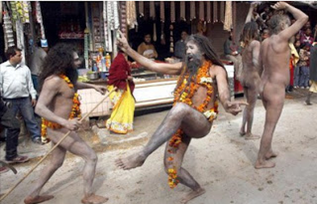 (2) One must also take into account the usage of the Stoics about generically qualified things—how according to them cases are expressed, how in their school universals are called ‘not-somethings’ and how their ignorance of the fact that not every substance signifies a ‘this Something’ gives rise to the Not-someone sophism, which relies on the form of expression. After all the universal man is not identical with my generic thought of man; he is what I am thinking about when I have that thought. If you make the mistake of hypostatizing the universal man into a Platonic abstract individual-if, in other words you regard him as ‘someone’-you will be unable to resist the following evidently fallacious syllogism. ‘If someone is in Athens, he is not in Megara. But man is in Athens. Therefore man is not in Megara.’ The improper step here is clearly the substitution of ‘man’ in the minor premiss for ‘someone’ in the major premiss. But it can be remedied only by the denial that the universal man is ‘someone’. Therefore the universal man is not-someone. Baltlzly (2016: F5.2-15) makes that point that the same argument would serve to show that time is a not-something, yet the Stoics inconsistently accept that time subsists as an incorporeal something. I have attempted to show above that Plato and the Stoics are locked into their theories about universals as a result of their prior philosophical positions. Although to argue otherwise could make them vulnerable to criticisms of inconsistency, they at the same time have methodological weaknesses that place them on shakier ground than Aristotelian realism. However, I am also of the view that apart from these methodological issues, Aristotelian Realism is substantively a better theory than Platonic Realism or Stoic Conceptualism or Nominalism. In coming to this view, I have relied mainly on the work of the late Australian Philosophy Professor David Armstrong. Armstrong argues that there are universals which exist independently of the classifying mind. No universal is found except as either a property of a particular or as a relation between particulars. He thus rejects both Platonic Realism and all varieties of Nominalism (Armstrong 1978: xiii). Armstrong describes Aristotelian Realism as allowing that particulars have properties and that two different particulars may have the very same property. However, Aristotelian Realism rejects any transcendent account of properties, that is, an account claiming that universals exist separated from particulars (Armstrong 1975: 146). Armstrong argues that we cannot give an account of universality in terms of particularity, as the various types of Nominalism attempt to do. Nor can we give an account of particulars in terms universals, as the Platonic Realists do. He believes that ‘while universality and particularity cannot be reduced to each other, they are interdependent, so that properties are always properties of a particular, and whatever is a particular is a particular having certain properties’ (Armstrong 1975: 146). There are causes and effects in nature. Whether one event c causes another event e is independent of the classifications we make. Whether c causes e or not depends on the properties had by the things that figure in the events. So properties are independent of the classifications that we make and if this is so, then predicate nominalism and conceptualism are false. Baltzly (2016: F5.2-18, 19) provides an illustration of this argument based on one given by Armstrong (1978: 42-43). The effect of throwing brick against a window will result from the physical properties of the brick and window, in terms of their relative weight and strength, independently of how we name or classify those properties. So in this way, I would argue that the properties of particulars, that is universals, are ‘real’ rather than merely ‘figments of the mind’ as the Stoics would say. 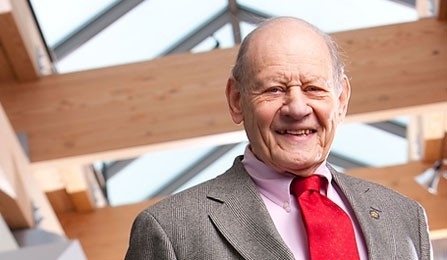 As for Platonic Realism, Armstrong argues that if we reject it then we must reject the view that there are any uninstantiated properties (Armstrong 1975: 149); that is, the view that properties are transcendent beings that exist apart from their instances, such as in universals rather than particulars. He provides an illustration of a hypothetical property of travelling faster than the speed of light. It is a scientific fact that no such property exists, regardless of our concepts about it (Armstrong 1975: 149). For this reason, Armstrong upholds ‘scientific realism’ over Platonic Realism, which he thinks is consistent with Aristotelian Realism – a position that I support. In conclusion, I have attempted to show in this essay that the Aristotelian theory of universals is superior to the equivalent theories of both Plato and the Stoics. I have argued this in terms of the relative methodologies as well as the substantive arguments. I would choose the most compelling argument to be that of epistemic coherence regarding scientific knowledge, that is, that the universal is the object of science. It follows that if the universal is not real, if it has no objective reality, then there is no scientific knowledge. There is scientific knowledge, and if scientific knowledge is knowledge of reality; then to be consistent, the universal must also be real. Armstrong, D.M. ‘Towards a Theory of Properties: Work in Progress on the Problem of Universals’ Philosophy, (1975), Vol.50 (192), pp.145-155. Armstrong, D.M. ‘Nominalism and Realism’ Universals and Scientific Realism Volume 1, (1978) Cambridge: Cambridge University Press. Copleston, F. A History of Philosophy Volume 1: Greece and Rome (1962) New York: Doubleday. Honderich, T. Oxford Companion to Philosophy (1995) Oxford: Oxford University Press. Plato, Phaedo in The Essential Plato trans. Benjamin Jowett, Book-of-the-Month Club (1999). Russell, B. History of Western Philosophy. 2nd edition (1961) London: George Allen & Unwin. Sedley, D. ‘The Stoic Theory of Universals’ The Southern Journal of Philosophy (1985) Vol. XXIII. Supplement. Callicles, Ray Hadley, and—Daniel Dennett? “A great deal of philosophy doesn’t really deserve much of a place in the world,” leading philosopher Daniel Dennett has recently suggested in an interview at his year’s Association of the Scientific Study of Consciousness conference in Buenos Aires. People in many other quarters of the world roll their eyes, or blink. For this kind of accusation against philosophy is hardly new. The character Callicles in one of Plato’s stories suggests that philosophy is, more or less, child’s play: fit to entertain youths, but hardly a decent pursuit for serious adults. 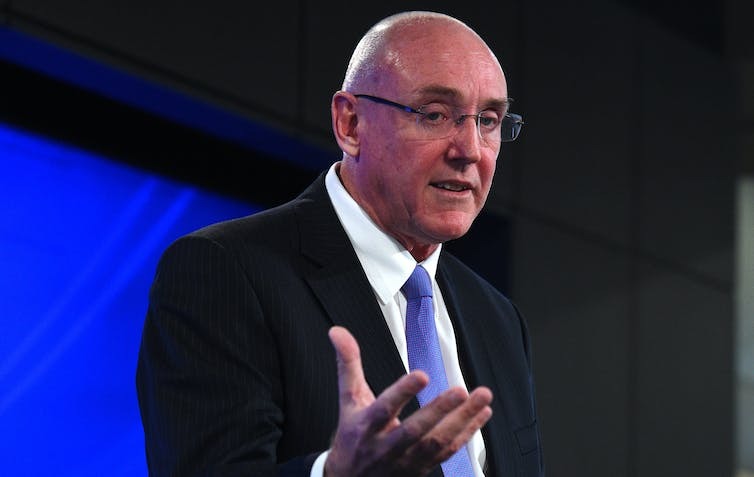 Radio 2GB stalwart Ray Hadley has more recently taken up something like Callicles’ strains, in what has become a periodic refrain in the tabloids lamenting continuing government funding for humanities research, including in philosophy. What is new about Dennett’s claims, which is making people within the discipline take notice, is that he is neither a Callicles, nor a Ray Hadley. Daniel Dennett is a decorated Professor of Philosophy of some decades’ experience, and near-universal respect amongst professional scholars. Dennett also hails from the angloamerican or “analytic” stream of philosophy. This stream has been, until recently, the side of the “analytic-continental divide” a lot less open to weighing philosophy’s history, place and role in society, let alone delivering such strident self-criticisms. Nevertheless, the Callicles’ of this world should draw breath and read again before too quickly taking Dennett’s criticism as a wholesale dismissal of philosophy, or the reflective humanities. We can even take Dennett’s provocative remarks as the spur they seem intended by him to have been: a spur to undertake some philosophical reflection about philosophy’s relations to the wider world, as against its insulation from it. But such issues, as he sees things, clearly do exist. And developing the wherewithal to deal philosophically with them is something Dennett evidently values. When Dennett takes aim at “self-indulgent, clever play in a vacuum”, he has more particular quarry in his sights. It is just as well. The Greeks had a saying that “he who does not philosophise, philosophises”, and philosophy—as the cradle of all the academic disciplines—has a long history of engaging with and changing the Western world, since about 600 BCE. 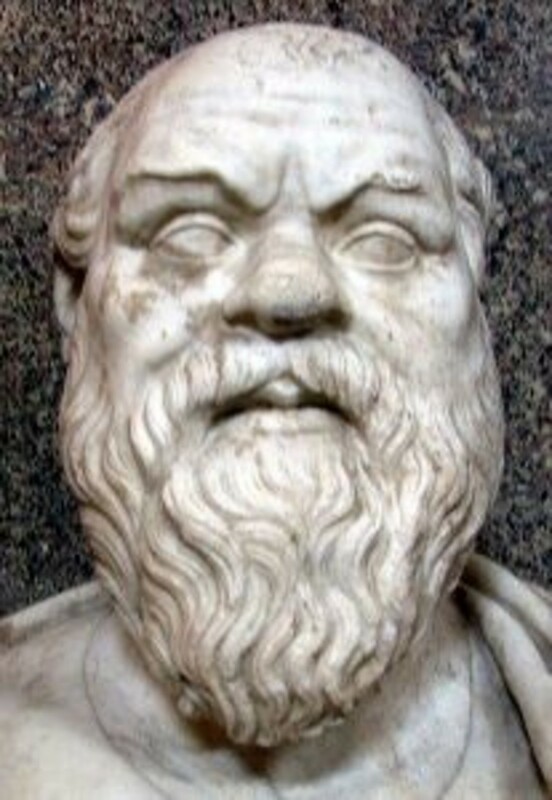 Socrates—responding to that other charge the Hadleys’ and Callicles’ of the world will always make (that, far from a harmless indulgence, philosophy harmfully corrupts the youth)—insisted that its role was to assist people in taking care of their souls, and helping them live better lives. Surely this sounds quaint for our wiser times. The connection between rationally questioning the norms and ideas we entertain and cultivating better lives can also seen opaque, even to Socrates’ bigger fans. But Socrates’ fundamental idea is simple. Nearly all of the characteristics we admire in people and institutions require forms of knowledge. The man who would show his courage, but doesn’t know for what cause, is not courageous but foolhardy. He’s unlikely to last long. The government that would be just, without knowing who and what people and initiatives are worth supporting or censoring, will be unjust. The person who would live happily but does not know what people truly need to be happy will end up disaffected; and so it goes. Philosophy, on this original model, is the rational, questioning pursuit of the kinds of knowledge necessary to recognise and promote different forms of human flourishing and excellence. Far from indulgent, it has this much in common with the practical concerns of governors and managers, CEOs and parents: “leaders” of all kinds, as we might say today. Philosophy, again, involves the attempt to think rationally about the goals of human endeavours, on the basis of the most clear and comprehensive understandings of what kinds of creatures we are, and how we fit into the larger ecology and economies of the world. Far from being indulgent, this kind of thinking seems more necessary than ever today. For individuals and governments who do not understand the significance of their actions for this wider “whole” (“the truth is the whole”, a famous philosopher said) are bound to pursue short-sighted policies, which produce longer-term problems and “externalities”. Philosophy, again, has long concerned itself with those difficult, ultimate questions that all people have been posed, whether we ask them or not: is there a God? Is there a soul, life after death, or transcendent meaning to life? How should we live? What is worth pursuing? To call every person who ever asked these questions, at some point in their lives, indulgent would be to paint nearly everyone who has ever lived with the same, tarring brush. Philosophy, finally, has since Aristotle been understood by some of its most eminent votaries as the “knowledge of knowledges”. Philosophy did not simply give birth to the other disciplines, as you might say. It was “interdisciplinary” from the start. Or at least, it has always been concerned to think through the relations between the different forms of intellectual inquiry and their place in the world. The concern is exactly to prevent particular “cottage industries” (Dennett’s term) proliferating into a cacophony of competing knowledges, without any symphonic wisdom. Now, I don’t know whether Daniel Dennett would support everything I’ve tried to say in his defence here. Recalling the different forms of apology for philosophy (another ancient genre), I hope, can help to halt the kind of misreading of his comments as a wholesale “anti-philosophical” tirade that will inevitably sound about. What is clear is that Dennett is not a critic of philosophy per se, let alone of philosophy in the several (amongst many other) larger senses I’ve picked out here. What Dennett is critical of is the way academic philosophy is being undertaken, in situations in which a good many of its traditional functions—including reflecting critically about its “utility” and relation to other pursuits and disciplines—are being decided externally to the discipline itself. For if the different justifications of philosophy we’ve recalled are clear enough, the ways in which philosophy has been funded and institutionalised throughout history have been ceaselessly up for negotiation. Dennett, very much in the Platonic vein, is especially worried about the next generations of philosophers. He sees the ever-more pressing imperatives they face in order to advance within the institutional settings in which academic studies are today undertaken. As everyone in the tertiary sector knows, so in this one discipline, “young philosophers are under great pressure to publish”. Nearly all of the material preconditions for ever being able to teach philosophy as a career depend upon meeting this pressure. “These then build off each other and invade the journals, and philosophical discourse,” Olivia Goldhill glosses Dennett, in the article that sparked the present discussions. Now, this is a very different object of criticism than philosophy per se. It is a form of criticism which it can be imagined has relevance beyond philosophy. Plato in the first academy. To criticise a certain form of some activity is not to undermine that activity, after all. It may be a call for needed reforms. Cicero defended rhetoric by saying it got its bad name from a few bad men who misused it. Francis Bacon at the dawn of the modern period echoed this kind of defence. The prejudices of political men against the life of scholarship per se, he argued, applied only to “deficient” forms of university learning, not liberal education itself, which must be renewed. But let me end with Plato, since I think Dennett must have had him in the back of his mind as he made his comments, and especially the sixth book of the Republic. For this founding text of our discipline is all about Plato’s concern with how to recognise and educate good philosophers. The problem is that nearly everything speaks against the young attaining to something like that kind of “scholarly mastery and technical acumen” Dennett recognises amongst the larger goals of a humanistic education. There are sophists, who promote name over wisdom. There is the appeal of popularity, which lures many of the best students away from their studies into political pursuits. Yet again, there is money-making, that lures many more again away from scholarly pursuits into more lucrative trades. And, saddest of all for Plato as seemingly for Dennett too, some amongst the young who have been taught clever forms of dialectical argumentation too early fall prey to cynicism or “misologia”: a scorn for the whole business of true philosophy like that of Callicles, who had a sophistic training himself. This article was originally published on The Conversation. (Reblogged by permisson). Read the original article.